news The Coalition Government has pledged to invest an extra $15 million into boosting Australia’s startup incubators and accelerators if it is re-elected in July. Describing innovation as “critical to Australia’s economic transition” the Government said it would make the funds available as part of its $1.1 billion National Innovation and Science Agenda. 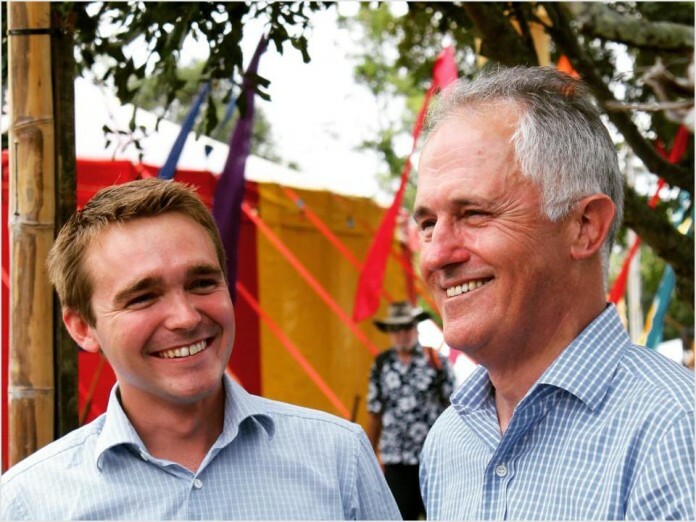 “Startups are among the most innovative businesses and are an important source of job creation and growth,” according to a joint statement from Prime Minister Malcolm Turnbull, Minister For Industry, Innovation And Science Christopher Pyne, and Assistant Minister For Innovation Wyatt Roy. Incubators and accelerators provide early stage companies with new business networks and expert advice, they said, helping the startups “access new sources of funding and bring innovative ideas to market sooner”. However, “Australia’s existing network of incubators and accelerators is falling well short of meeting the current level of demand”, the politicians added. The new investment would go towards increasing the number of startup incubators and accelerators in the country, support the growth of existing “high-performing” incubators and accelerators, and would aim to attract expertise to provide specialist advice to startups. Additionally, the funding would enable new and existing incubators and accelerators to access “up to $500,000” in funding. The promised funding would be in addition to the $8 million already allocated to the Incubator Support programme under the Innovation Agenda. The joint statement further raised the Turnbull Coalition Government’s “strong record” of investing in innovation and supporting startups. It said that this Government has already delivered tax incentives for investors in innovative startups, reformed venture capital limited partnerships to bring in extra capital, and started delivering international ‘landing pads’ to help local startups expand into key global markets. Following the announcement, the Labor opposition said that the Coalition’s commitment was “innovation by imitation” and that it mimicked its own proposals for boosting the startup scene from 2015. Carrot on the stick fraud. Doesn’t this amount to bribery? They could just as easily introduce it right now.